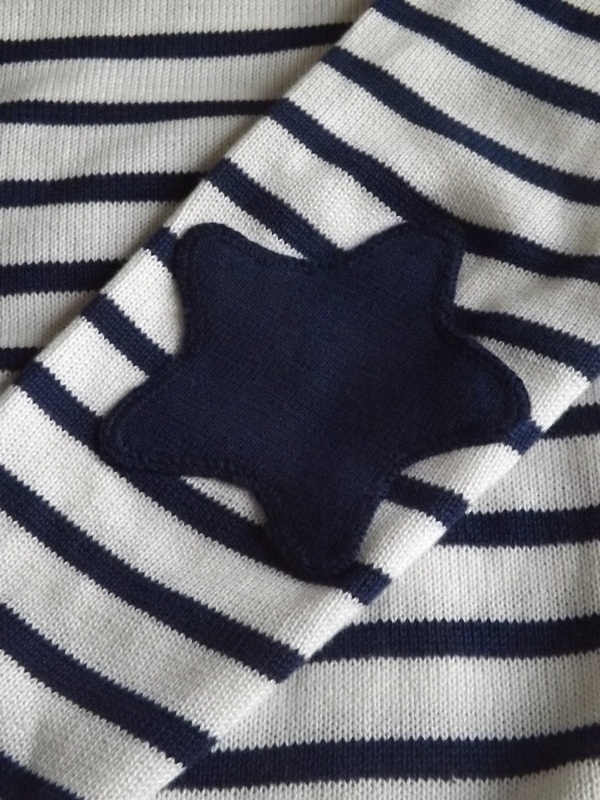 Continuing the knitwear theme from my last post, I’ve been after a stripy knitted dress for a long, long time… And then I found one – but it also had a little something extra… strange star elbow patches. And I just can’t tell if I like them or not. It makes me feel kind of like I have starfish on my elbows.